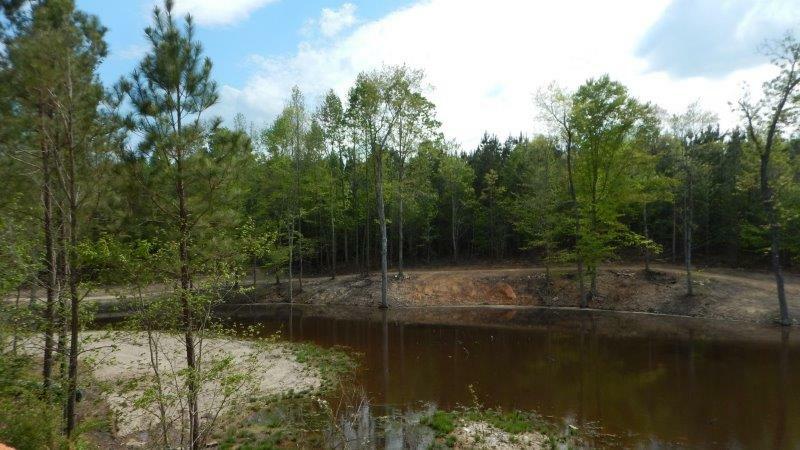 The grading for the pond was finished in July of 2015. However, there was very little rain until a hurricane came through in October of 2015. In just one day, the entire pond filled up.